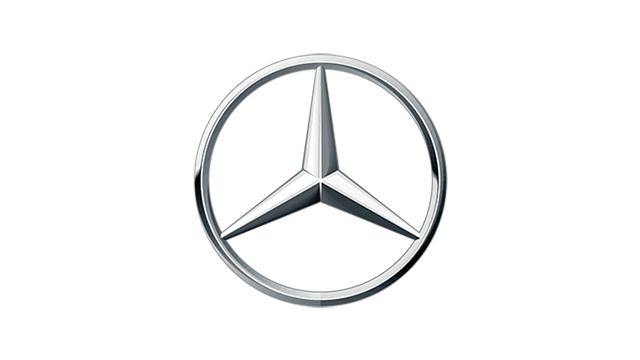 Just two weeks after Mercedes-Benz debuted the CLA compact four-door coupe at the 2013 Detroit Auto Show, the very first production model has now rolled off the German carmaker's Kecskemet plant in Hungary. Incidentally, the Kecskemet plant began operating less than 10 months ago, with the B-Class compact hatchback as its first--and at the time only--product. 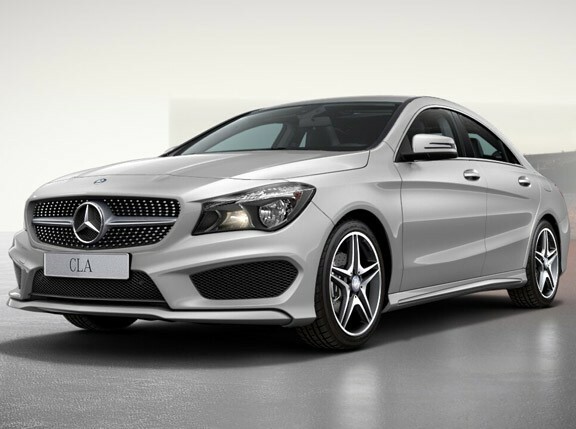 The production of the CLA marks the first model to be exclusively built at the plant. "The plant's entire team can't wait to get the CLA to our customers as perfectly as the B-Class cars we build in Kecskemet," said plant manager Frank Klein. "We aim to follow up seamlessly on what we achieved in our first, very successful production year of 2012." Let's hope we don't have to wait a year this time before we get to see the CLA in CATS Motors' showrooms.